Lantern Bug: Belly The Whale featured on 'The Mariner's Revenge' T list! Belly The Whale featured on 'The Mariner's Revenge' T list! Do you remember Belly The Whale? 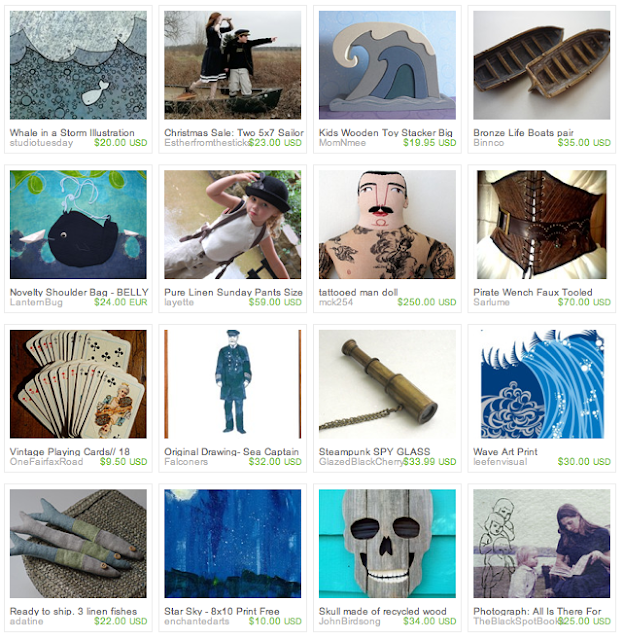 Radmegan's glanced her thru the deep high blue seas and call her to be featured on her "The Mariner's Revenge" treasury list, an original (Take a look to her crafts...!) 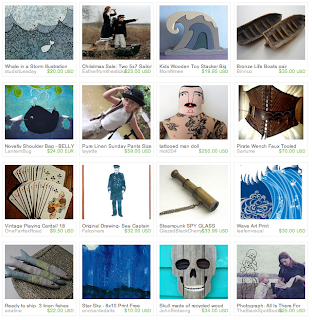 and engaging selection of sea and pirate's inspired Etsy items. uops I wrong my phrase..I wrote..'I go to see..interesting!